Poker: a high-stakes, deadly serious professional sport. Doc Hill knows all too well the risks involved with the sport. Or so he thinks. But when one of the greatest poker players of all time dies, the stakes rise even higher. Doc must solve an increasingly frightening series of murders—and win the biggest tournament of his career—before he finds himself forced to fold his cards for good. 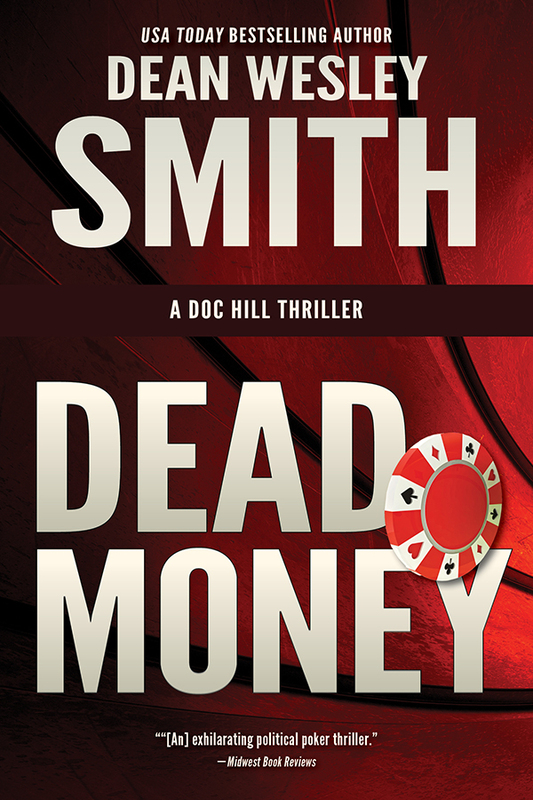 A fast-paced thriller that delves deep into the enticing world of high-stakes poker, Dead Money raises the risk of the political thriller to create an exciting new genre—political poker thriller.